It's the 60th anniversary of Paddington, the bear from Darkest Peru. 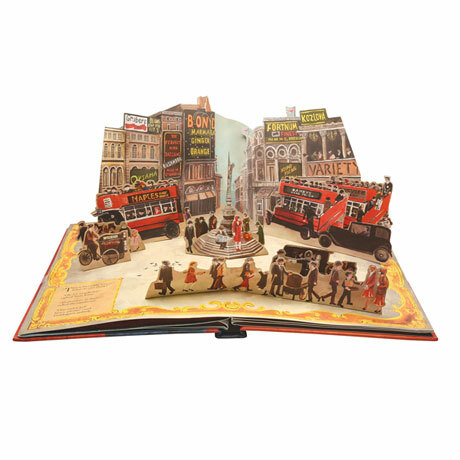 Follow the beloved character as he leads his adored Aunt Lucy on an imaginary journey through the streets of London. 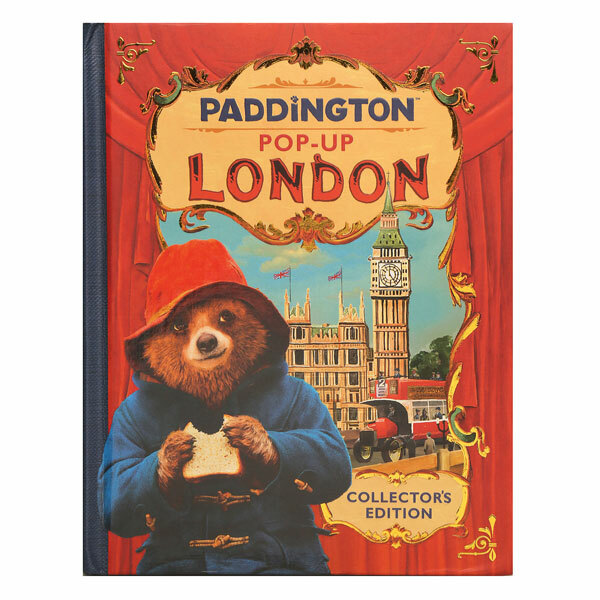 Six spectacular pop-up scenes from the latest Paddington movie spring to life as you turn the pages. Includes St. Paul's Cathedral, Big Ben, and the Tower Bridge. Hardcover, 16 pages. Ages 3 and up.